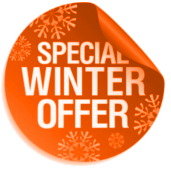 FastViewer prepaid version now at a winter special price! 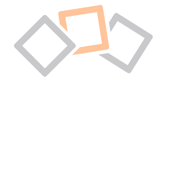 Advantages of the own server solution of FastViewer! 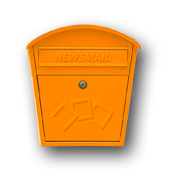 Stay up-to-date – subcribe to the FastViewer newsletter here! 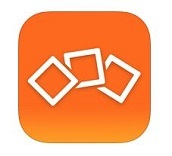 Discover Screen Sharing for iOS with the new FastViewer App! 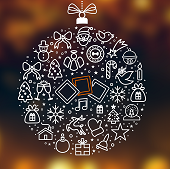 FastViewer wishes a Merry Christmas to you all! 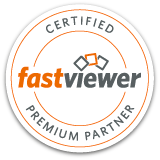 Our FastViewer prepaid version is now also available as an All-in-One solution! 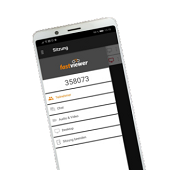 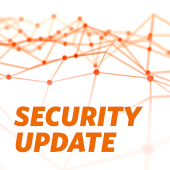 This means that all functions of the FastViewer Instant Meeting – for online meetings, webinars and presentations – and the FastViewer Secure Advisor – for remote maintenance and ad hoc support of attended or unattended devices – are combined in one single solution.